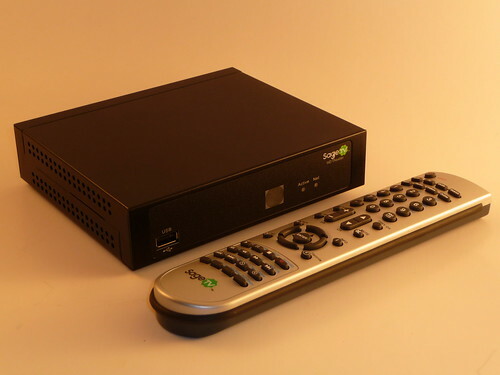 SageTV released a new beta firmware for the SageTV HD Theater (HD200). The list of changes is pretty small, but will be important to many users. Partial fix for some types of AAC audio (standalone mode only until server update). I believe this will address the issue some were experiencing (Mostly New Zealand users) with no audio on LATM HE-AAC files.